Is a sinner still considered a Jew?. 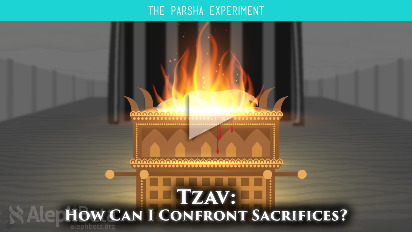 Parsha Power offers a practical insight into the current Torah portion... in less than 10 minutes! 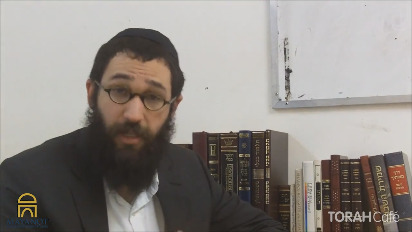 This is a weekly class given by Rabbi Mendy Cohen of Sacramento, California. For more classes and information about Rabbi Mendy Cohen's synagogue, check out:www.sacjewishlife.org.